1 Bedroom Flat To Rent in Exeter for £600 per Calendar Month. This street is situated in a very convenient location with excellent walking access to all the benefits that city living could offer, including Central Railway Station and a huge range of shops and restaurants within the Princesshay development. 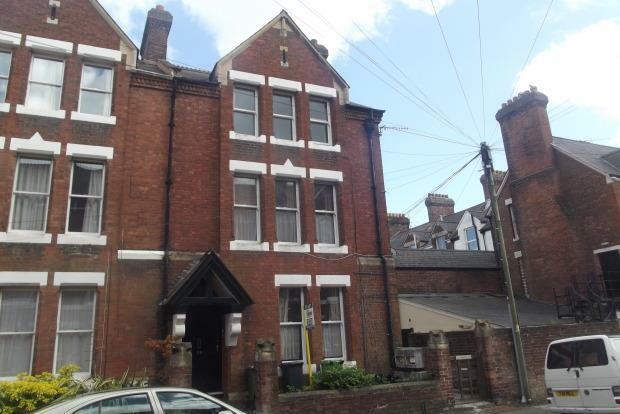 The apartment is located within an Edwardian building and is presented to a good standard. The property briefly comprises; Communal entrance hall with stairs to second floor, lounge/diner with open plan kitchen area, a double bedroom and a shower room. Permit parking available on the road just outside. Call NOW to book that all important appointment to view, you won't be disappointed!